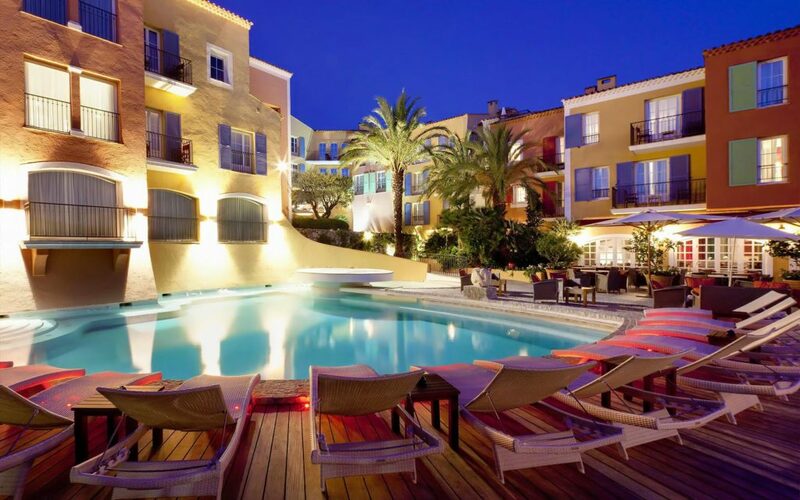 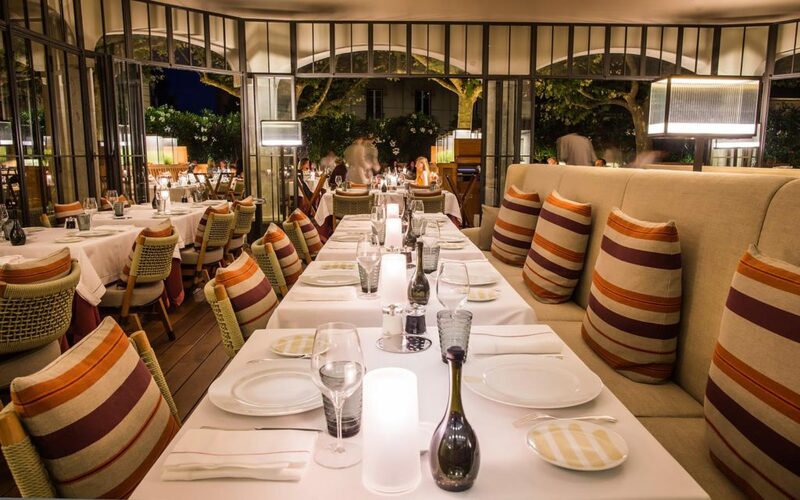 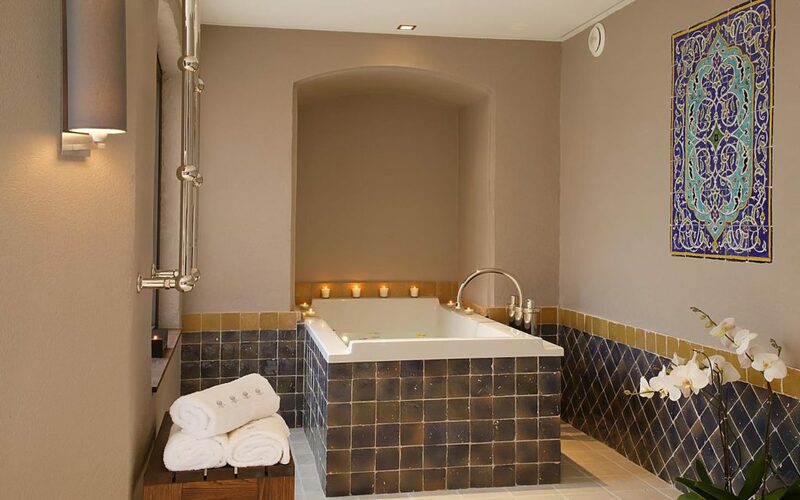 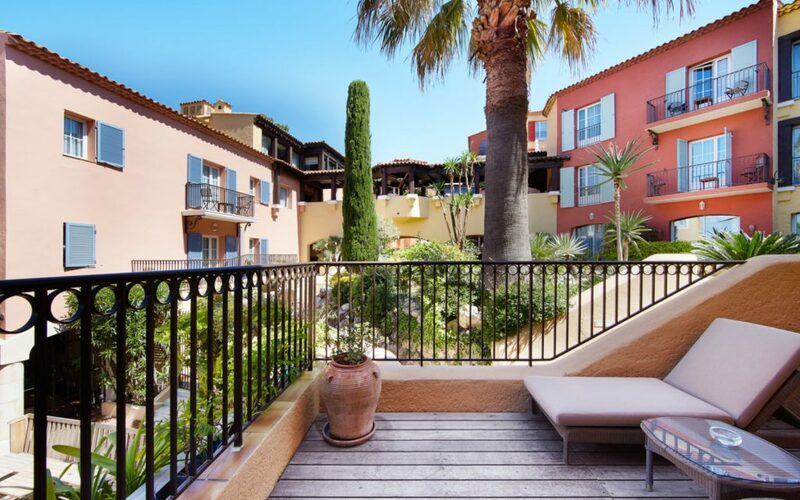 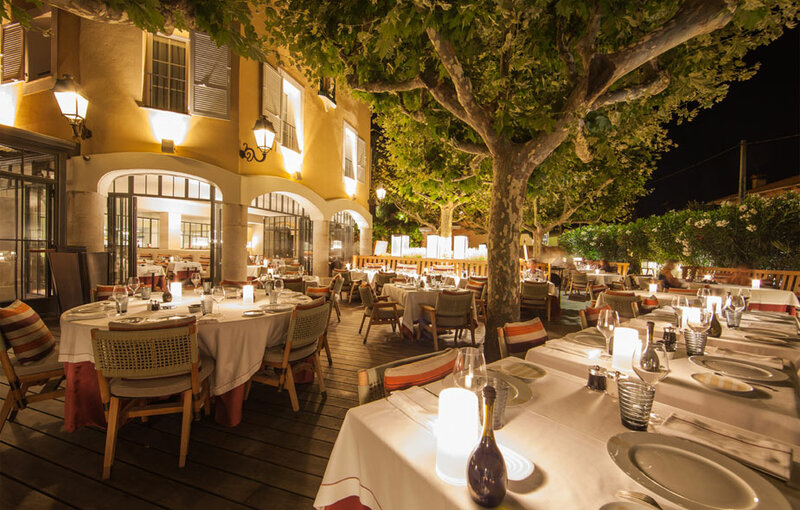 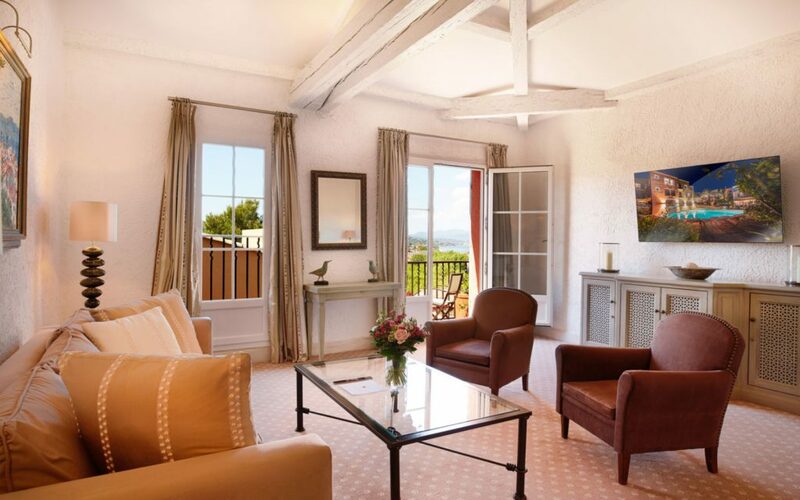 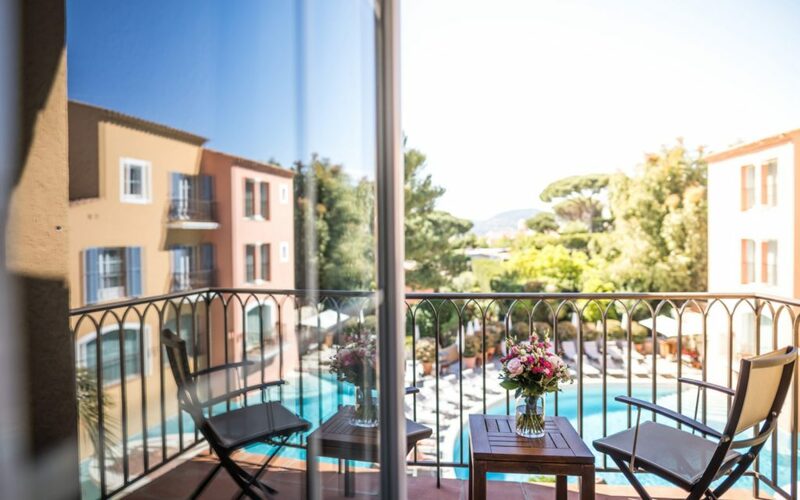 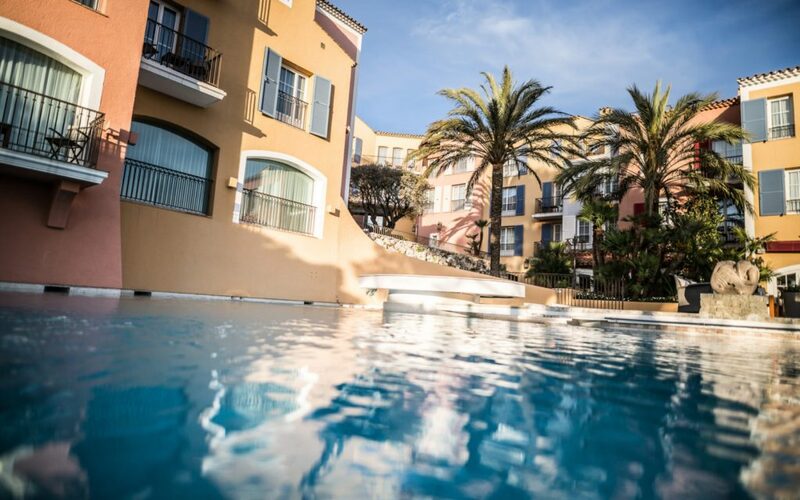 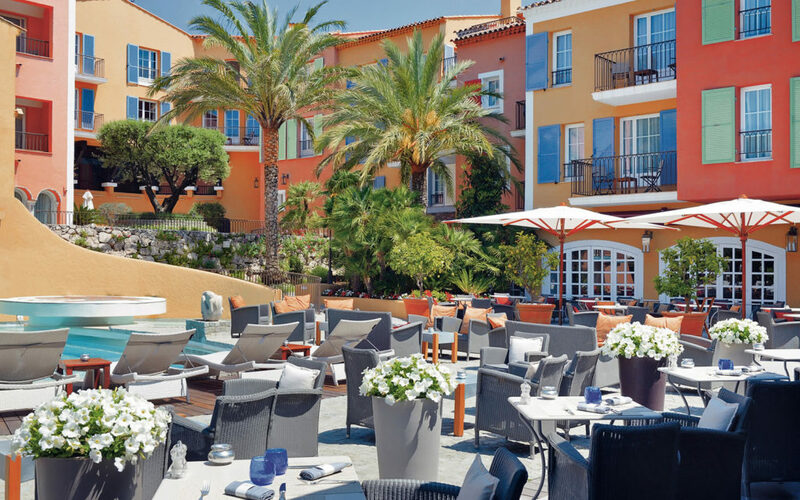 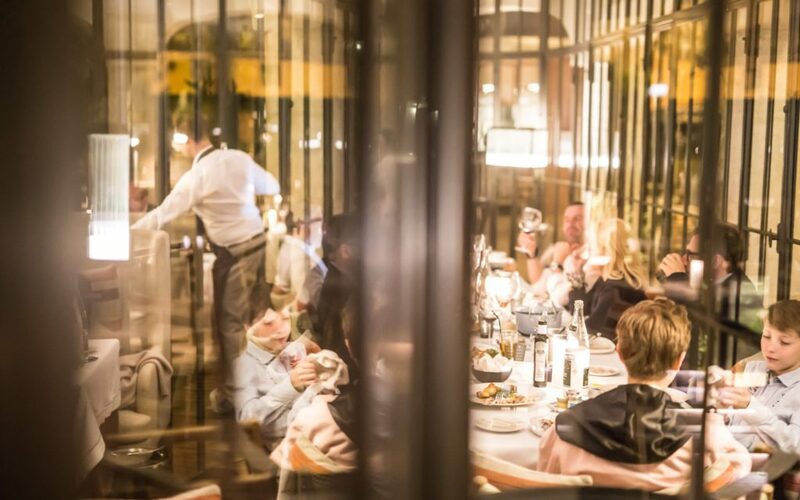 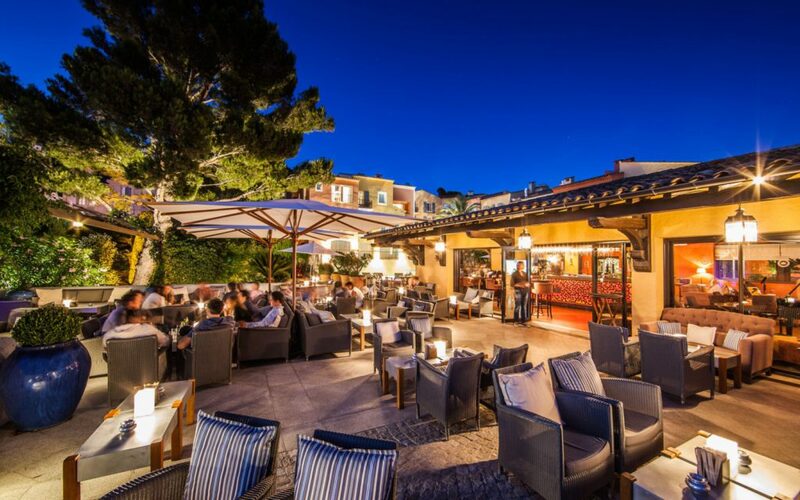 The soul of Saint Tropez… Mythical, legendary, this 5-star « Palace » certified hotel located right in the centre of Saint-Tropez, conceals beneath its yellow and ochre facade a genuine little Provence-style village, hidden away from prying eyes. 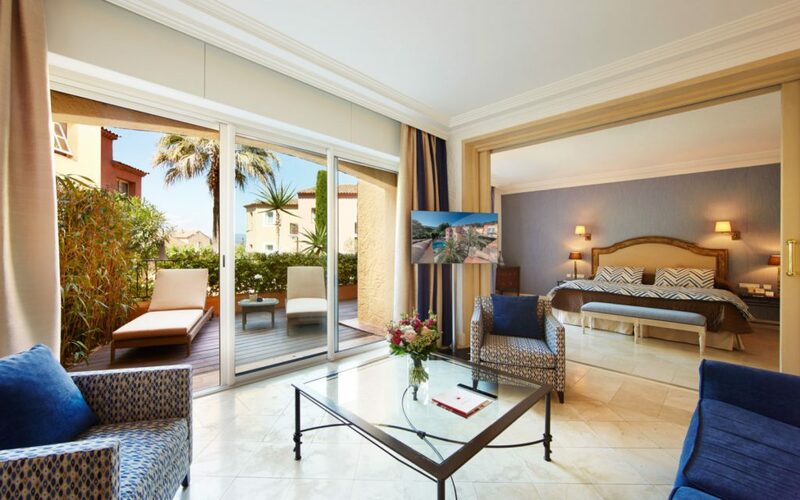 90 bedrooms, including 50 suites, many of which open onto their own private terrace. 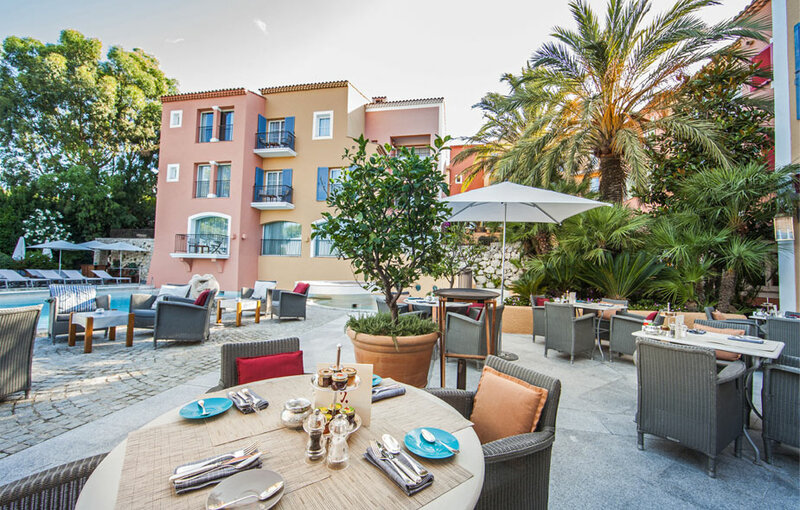 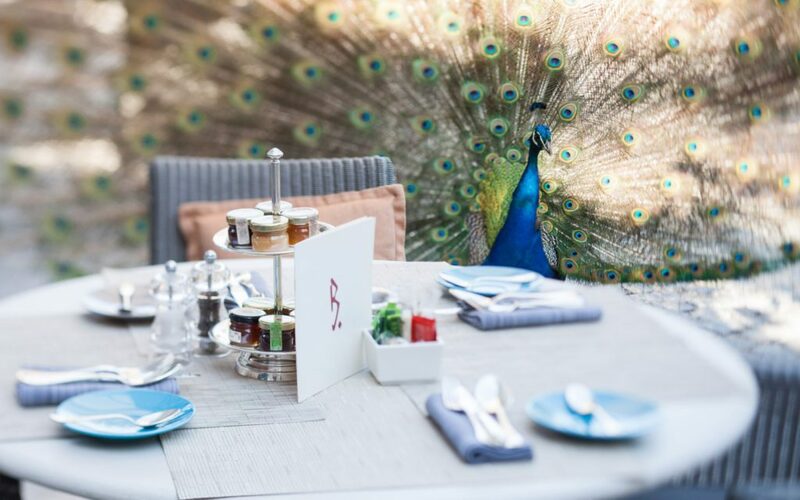 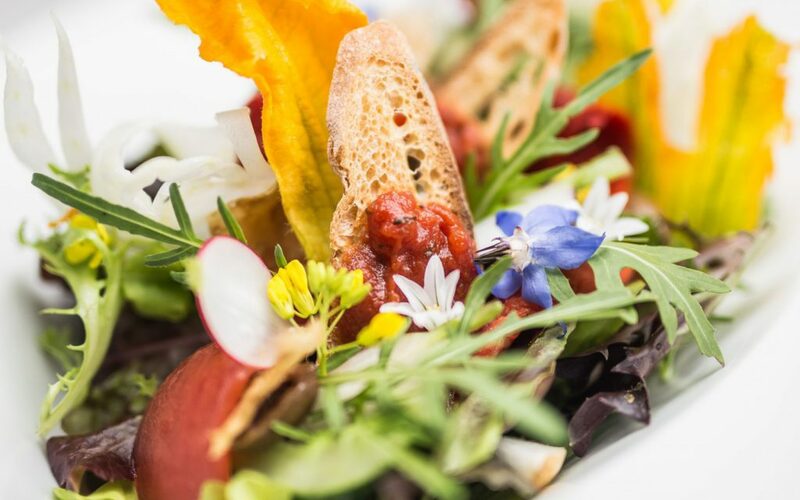 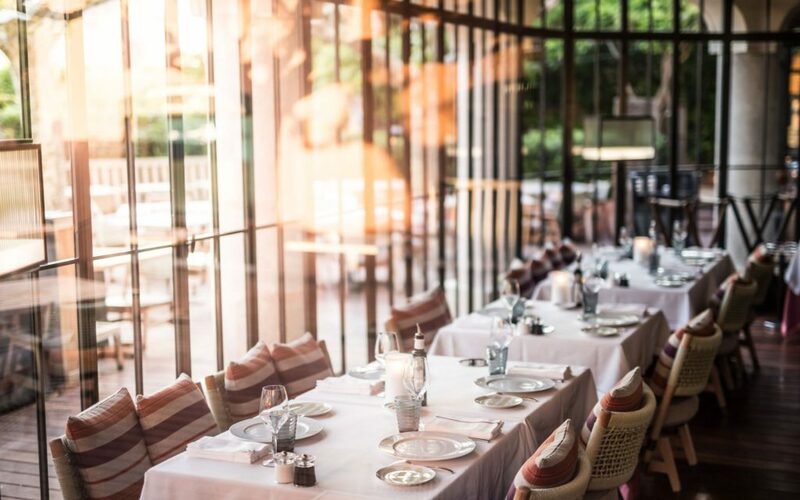 For breakfast lunch and even dinner, the poolside « B » restaurant is the ideal venue for a relaxing meal in a magical setting at the water’s edge. 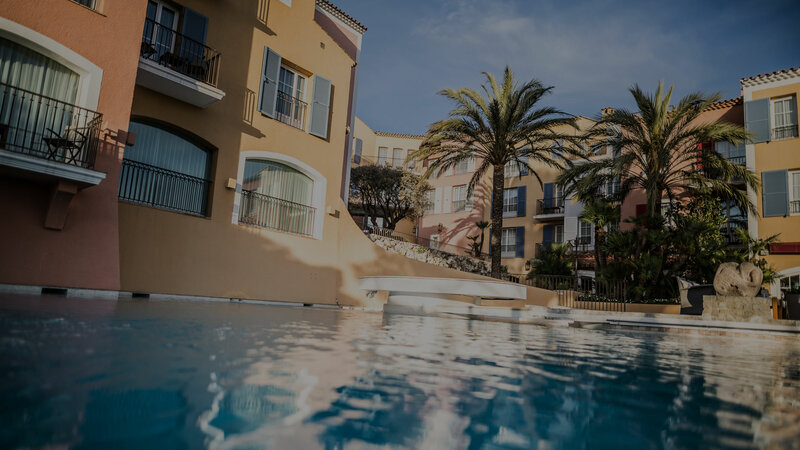 Sisley – a luxury brand renowned for using the very best natural plant extracts and essential oils to produce high-end cosmetics and skincare products. 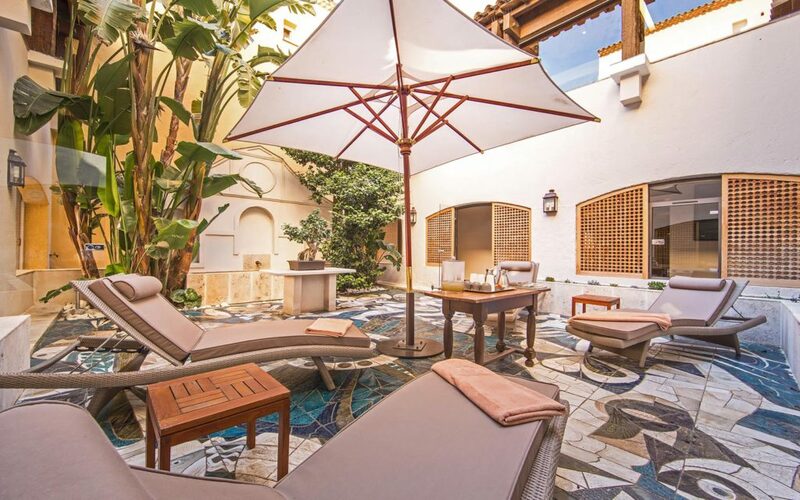 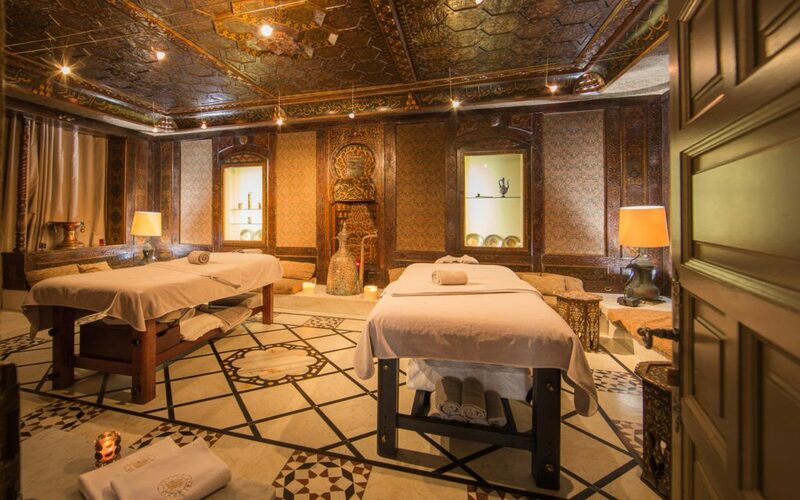 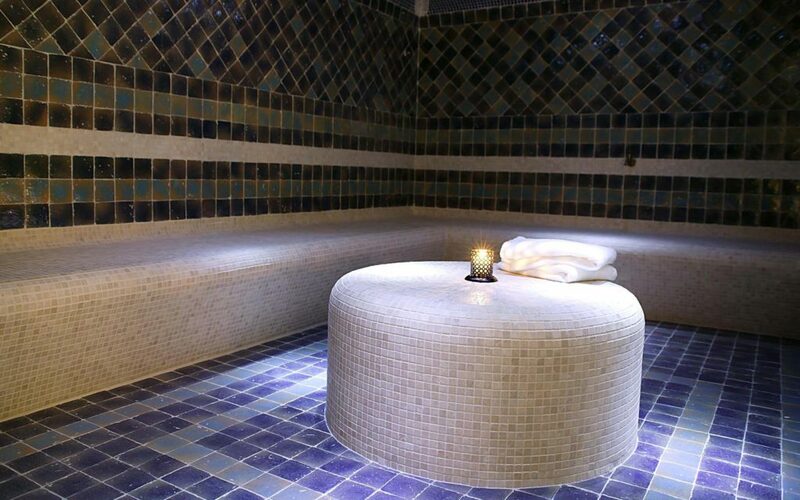 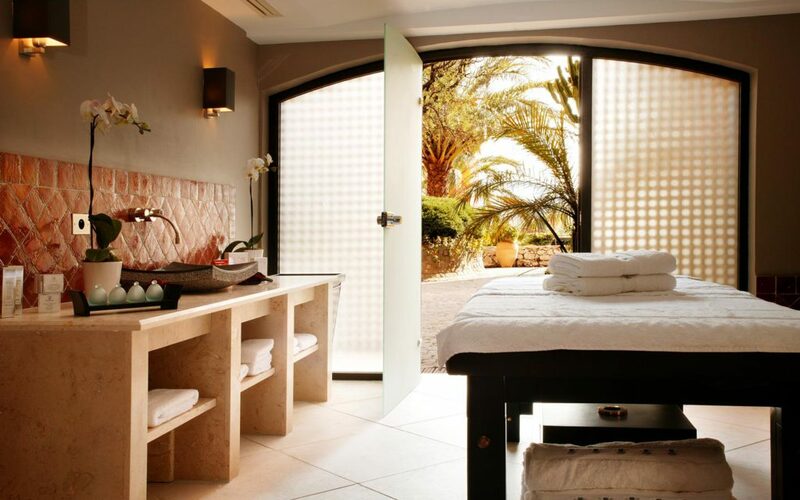 Exceptional skincare treatments, specially created for Le Byblos, contribute to the creation of a unique sensation of wellness, for both women and men alike.